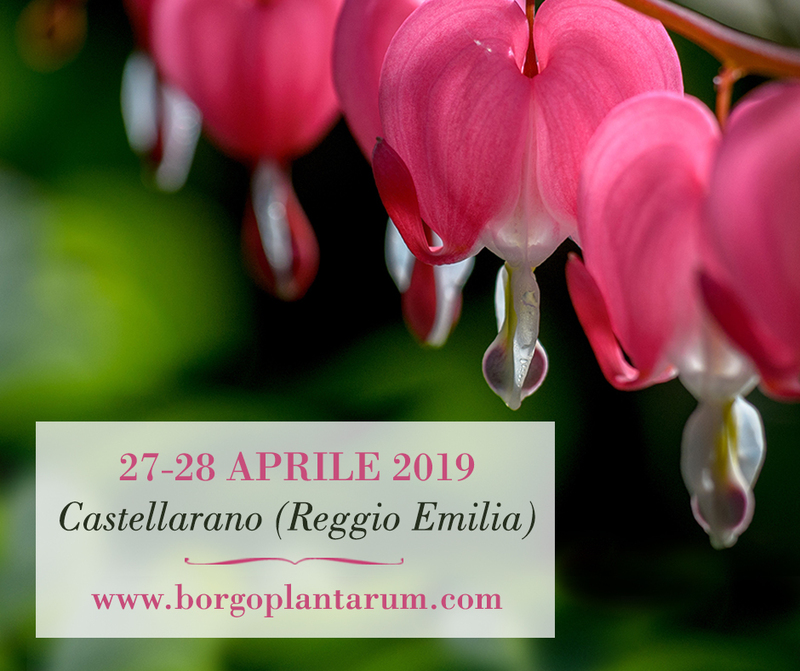 Flowers, aromatic plants, excursions in the countryside and boho chic objects: on 27th and 28th April, Borgo Plantarum is back, the exclusive kermesse dedicated to quality gardening curated by Carlo Contesso. 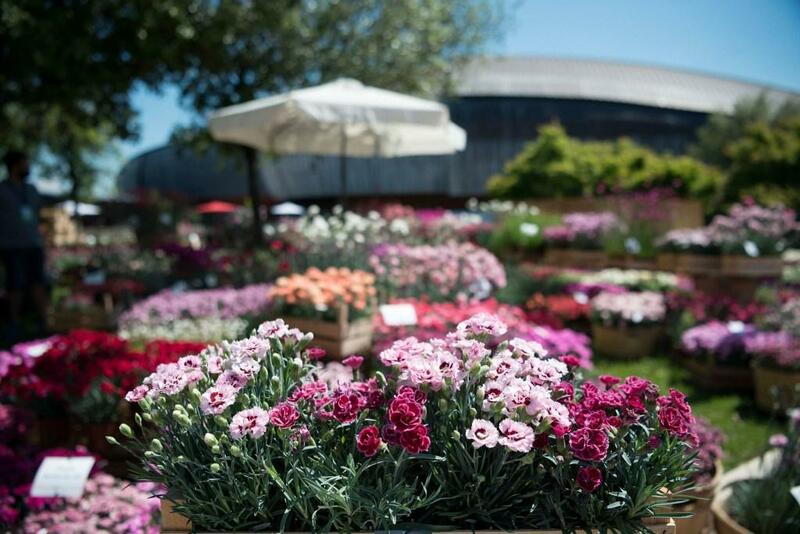 Orticola returns from Friday May 17 to Sunday 19, with its 24th edition at the Indro Montanelli gardens, which have always welcomed this unmissable Milanese event dedicated to national and international nursery. 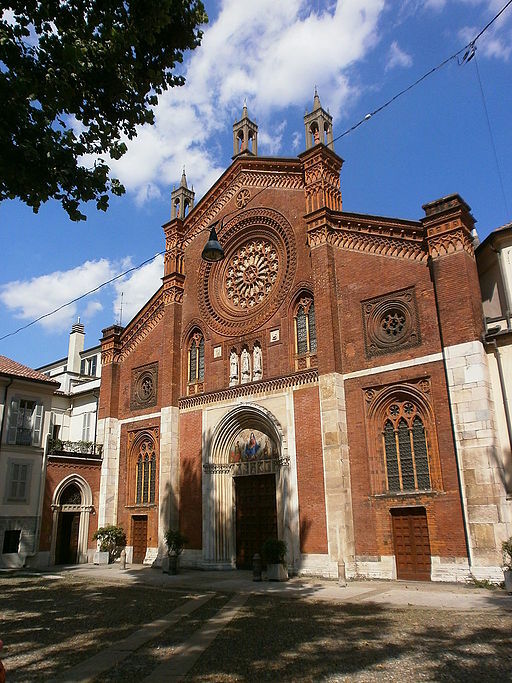 A few meters from the first oriental plane tree arrived in Italy in 1680, the Tree of Trees grew in the Arboretum of the Botanical Garden of the University of Padua. 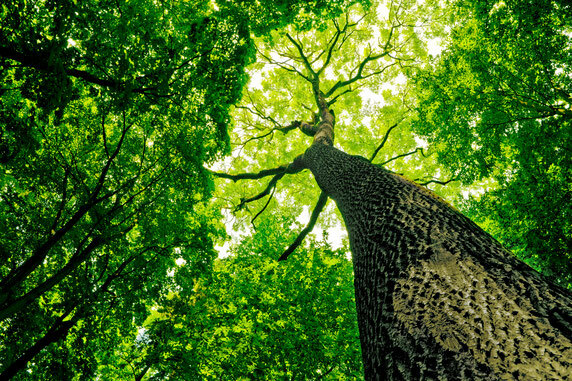 Not enhanced by Nature but created by Michele De Lucchi who, for this installation, has obtained and put together trunks and branches of dozens of trees of different essences - beech, spruce, larch, ash, lime and hazel - from the valleys of Belluno and Trentino. 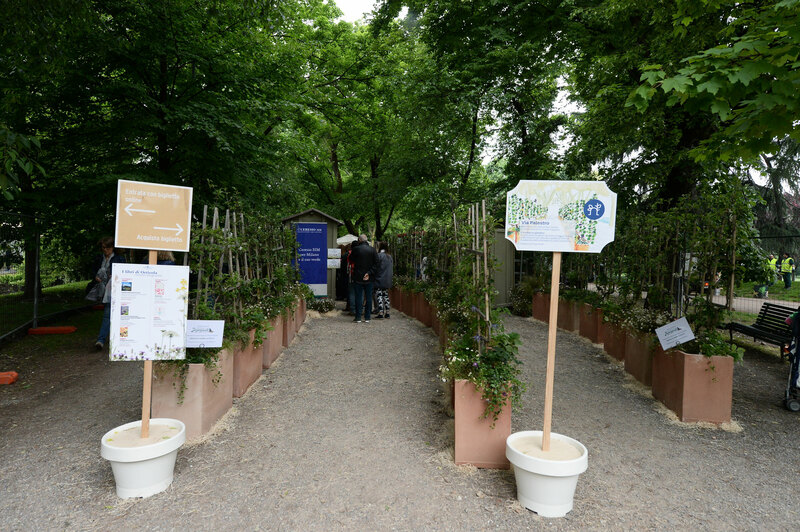 BREATHE - RESPIRO is the theme of the 9th edition of the Festival of Green and Landscape, the most famous green expo in Italy from 10 to 12 May 2019 in the fascinating setting of the Hanging Garden of the Auditorium Parco della Musica in Rome, conceived and organized by Altri Paesaggi in collaboration with the Auditorium Parco della Musica. 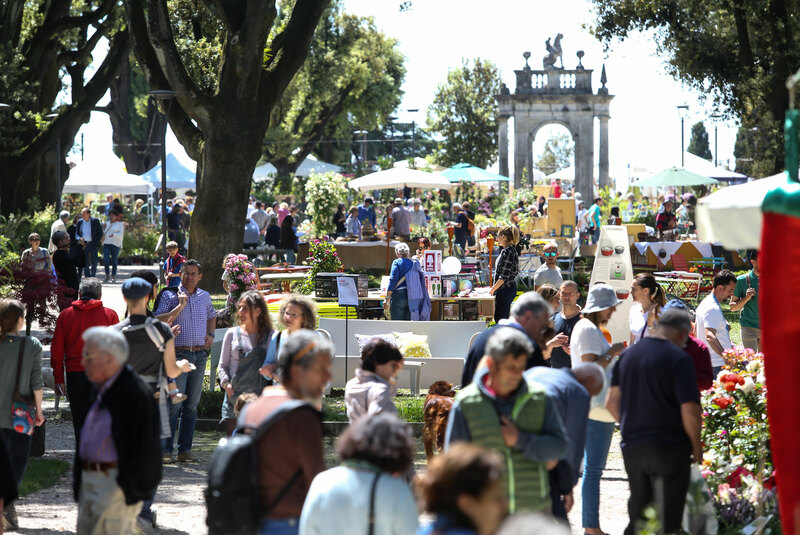 The "Flower Show", national circuit of exhibitions-market of rare and unusual plants, returns again this spring to color different Italian locations bringing in each city that hosts the culture and knowledge of quality botany and gardening. 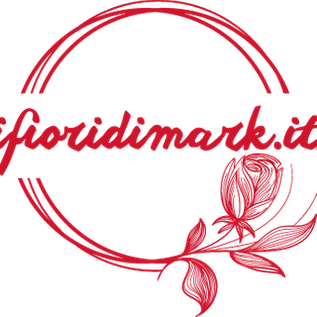 Great news this year is the first edition of the event in Florence, the Flower Show will then move from Arezzo to the Tuscan capital. 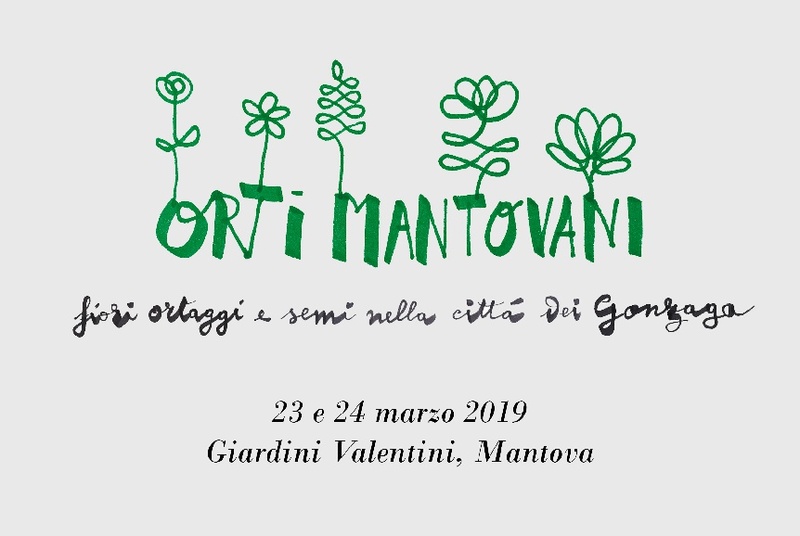 Saturday 23rd and Sunday, March 24th will take place the zero edition of Orti Mantovani, Flowers seeds and vegetables in the city of Gonzaga in a green space recently returned to the community of Mantua, the Valentini Gardens. 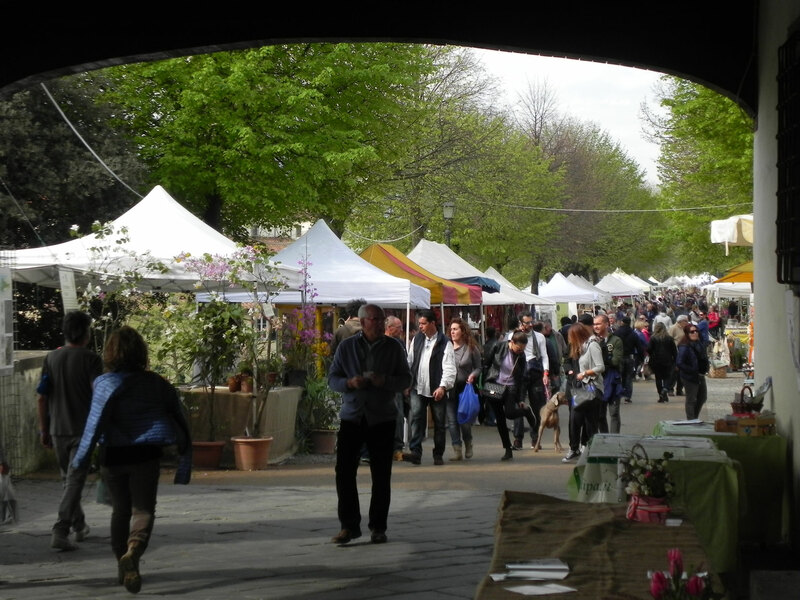 It will be an environmentally conscious event, the urban decor and well-being of citizens. 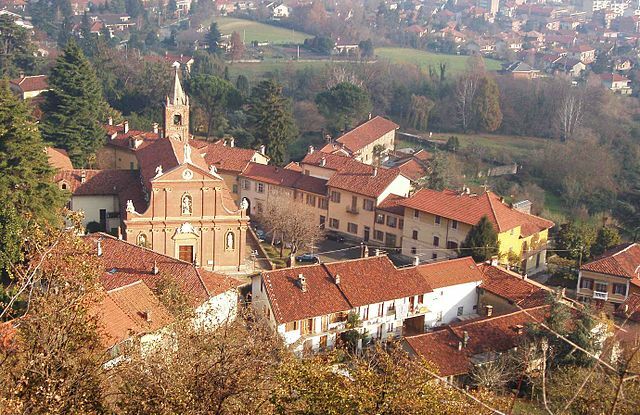 In the week end of March 30th and 31st the new edition of the Festa degli Orti will take place at Casa Lajolo, in the ancient village of San Vito di Piossasco (TO). 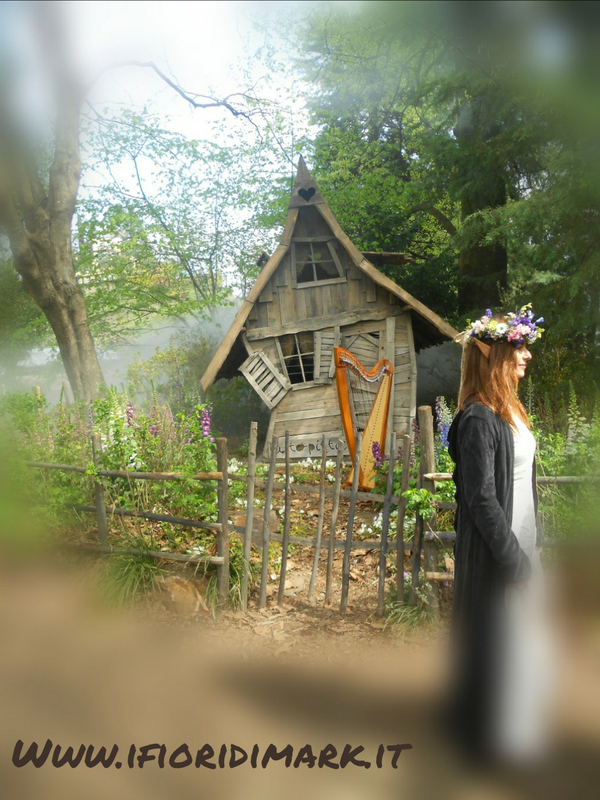 The theme chosen this year crosses the landscape narrative with the history of today, the dry-stone walls, UNESCO's intangible heritage, with the "other" walls that divide peoples.